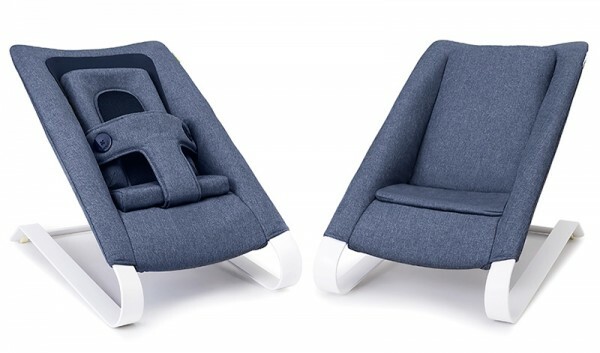 For a baby bouncer to fit the smallest of bodies just right and one’s that’s as comfy as a cuddle, look to Bombol. Beautifully content bouncing babies await when you have the gorgeous Bamboo Bouncer by Bombol in your infant entertainment kit. Giving a gentle bounce with each of baby’s movements, this super cosy baby bouncer kicks goals for style and function. More than just a baby bouncer, the Bombol design can settle both a newborn when using the Bombol Bouncer Newborn Kit (below, left $59.95), provide a secure seat for a toddler weighing up to 18 kilograms and in a surprise twist of the value-for-money kind, remove the bouncer harness to reveal a handy lounge seat for children aged up to three! The seat is made from durable, breathable bamboo and is available in two decor friendly colours, Midnight Blue and Dove Grey – both on a crisp, clean white frame. 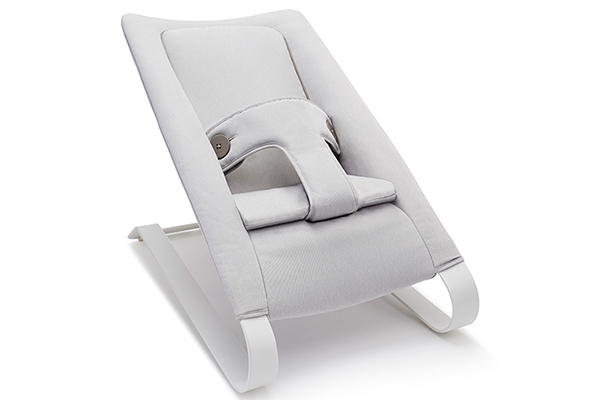 To order the Bombol Bamboo Bouncer, priced $329.95, bounce over to Danish By Design.